Race The Traffic - is one of the best racing games. Have fun dodging cars and trucks while you speed up to the limit. Race against the AI in an outstanding Racing Face-Off and try to earn the respect of your fellow drivers. 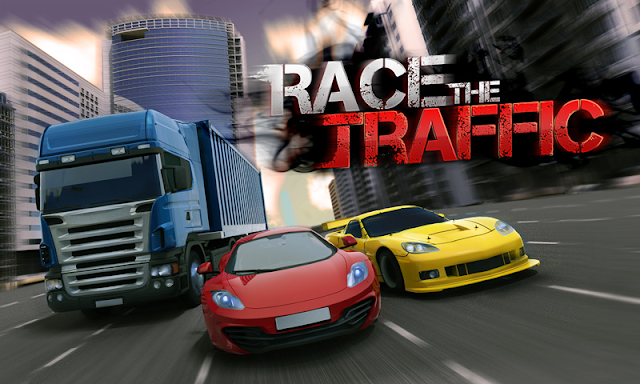 Race The Traffic: Install APK and play the game!